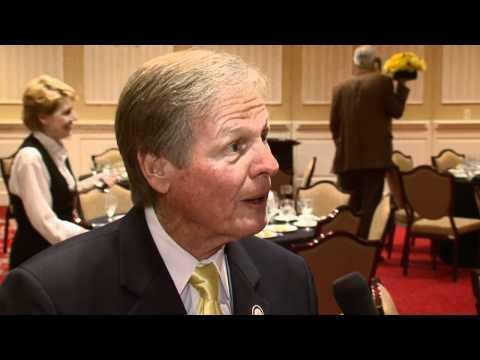 The Southern Regional Education Board works with states to improve public education at every level, from early childhood through doctoral education. We help policymakers make informed decisions by providing independent, accurate data and recommendations. We help educators strengthen student learning with professional development, proven practices and curricula. And we help policymakers, institutions and educators share scarce resources to accomplish more together than they could alone. SREB is a nonprofit, nonpartisan organization headquartered in Atlanta. 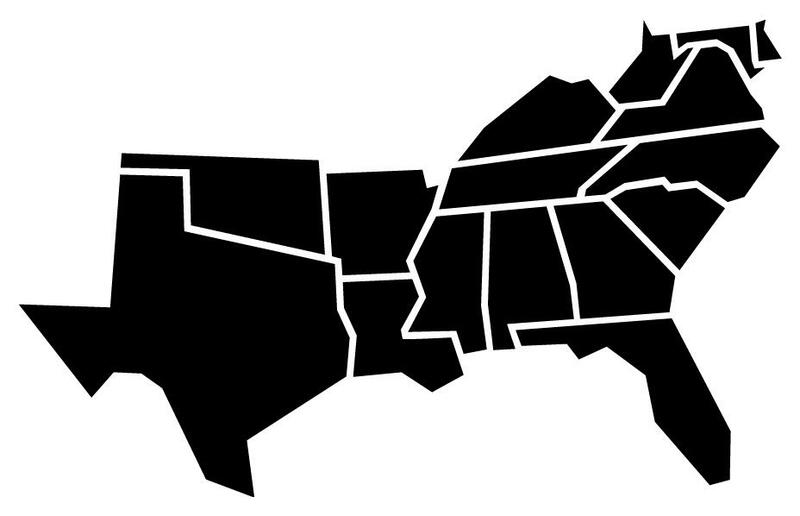 Our 16 states are Alabama, Arkansas, Delaware, Florida, Georgia, Kentucky, Louisiana, Maryland, Mississippi, North Carolina, Oklahoma, South Carolina, Tennessee, Texas, Virginia and West Virginia. Our work is funded by member appropriations, as well as by contracts and grants from foundations and from local, state and federal agencies. 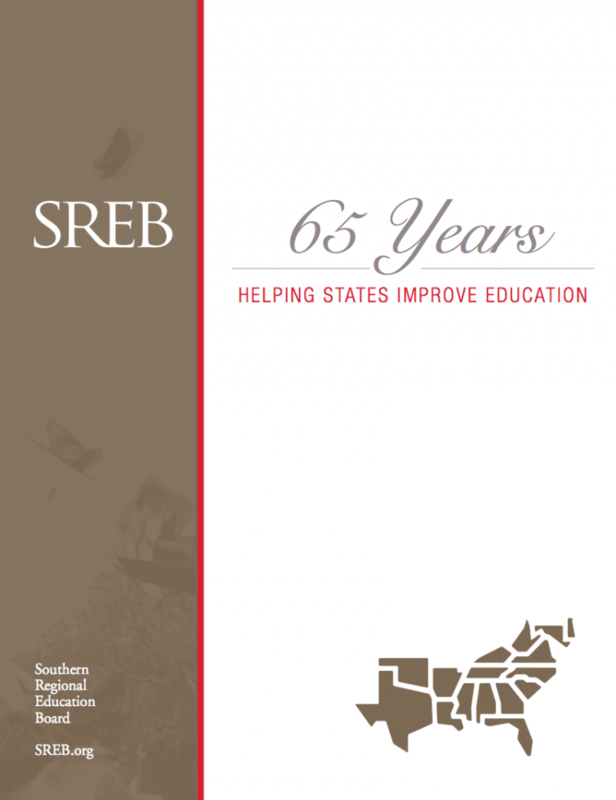 The nation’s first regional interstate compact for education, SREB was created in 1948 by Southern governors and legislators who recognized the link between education and economic vitality. To this day, the organization maintains its focus on critical issues that hold the promise of improving quality of life by advancing public education. The region’s track record shows that setting goals and maintaining the commitment to work toward them can make a difference. 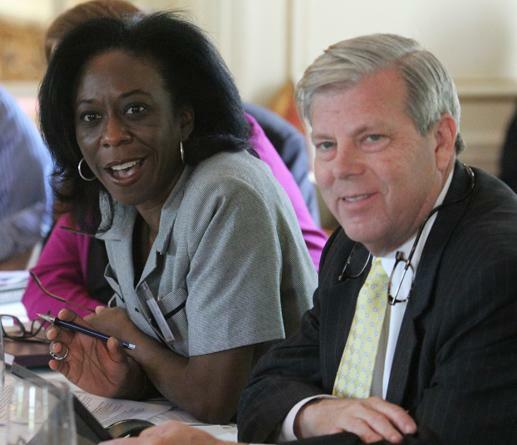 SREB helps states focus on what works in both policy and practice. We work side-by-side with policymakers such as state legislators and education agency officials as they implement policies to help students achieve more, prepare students for college and careers, and boost college completion. These sustained partnerships have built a knowledge base we draw on to advise state leaders and provide information they need for sound policies and take effective action. We conduct research, collect and analyze data, publish reports and recommend actions on current and emerging issues. SREB brings together member states to forge consensus and work together on initiatives that would not be possible alone. We help states share scarce resources and best practices. SREB also works directly with universities and public schools to improve capacity, teaching, learning, counseling and school leadership. 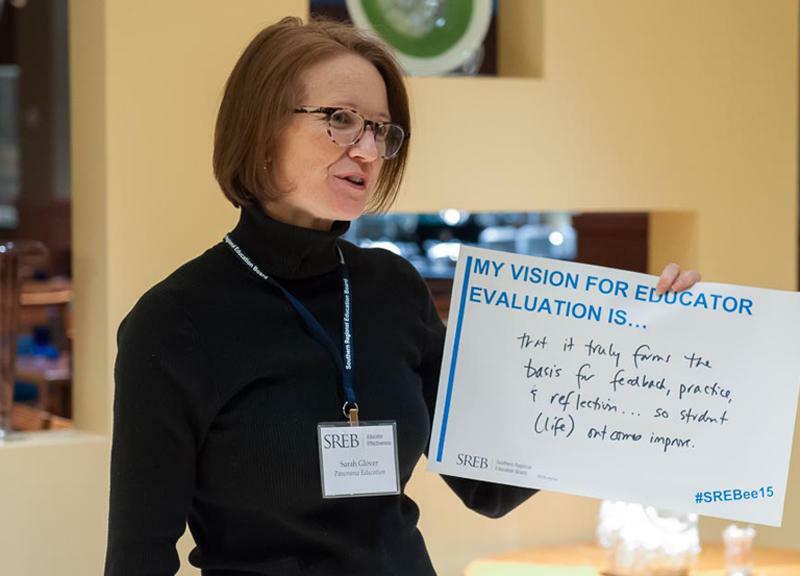 Targeted SREB programs work to increase the number of minority faculty, for example, or reduce out-of-state tuition for uncommon degree programs.